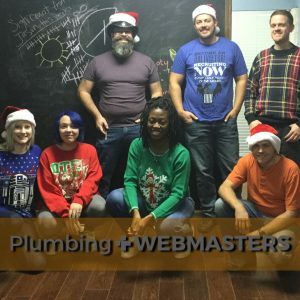 Merry Christmas and Happy Holidays from the Plumbing Webmasters team! We hope you and yours have a wonderful holiday and remember to stay safe! While you are spending time with your loved ones this season, we’ll keep your plumbing website working for you. Call (877) 388-9884 or visit our website at https://www.plumbingwebmasters.com/ today to get started.